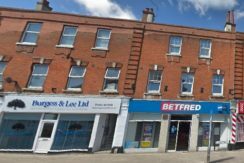 Ellis and Partners have completed the purchase of this vacant shop and maisonette on behalf of clients. 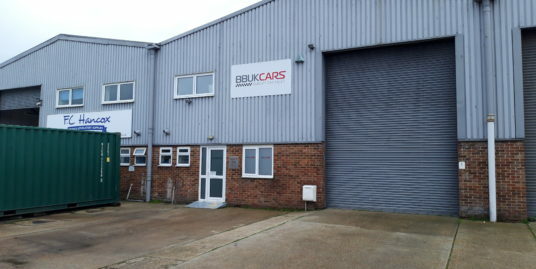 Ellis and Partners complete the acquisition of another freehold investment . 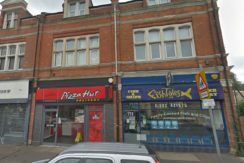 Ellis and Partners acting on behalf of clients have completed the purchase of the Pizza Hut Investment. 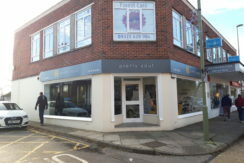 Ellis and Partners acting on behalf of the landlords, have agreed terms with tenant for a new lease. 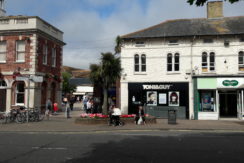 Ellis and Partners acting on behalf of the landlords of Saxon Square have negotiated the surrender of the lease held by Tony & Guy with the simultaneous granting of a new lease to A’Courts Hairdressing. 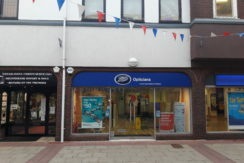 Ellis and Partners acting on behalf of the owners of the shopping centre in Christchurch have completed the lease renewal to Boots Opticians. 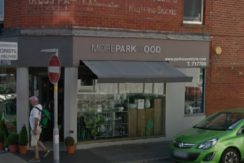 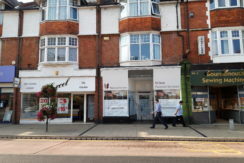 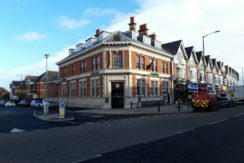 Ellis and Partners, acting on behalf of the landlords of 2 Southbourne Grove , have agreed the rent review on these premises which are occupied by Lloyds Bank. 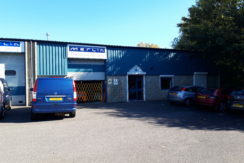 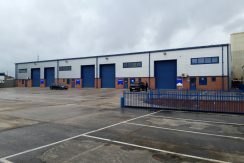 Ellis and Partners were retained by clients to acquire premises for the relocation of their engineering company.